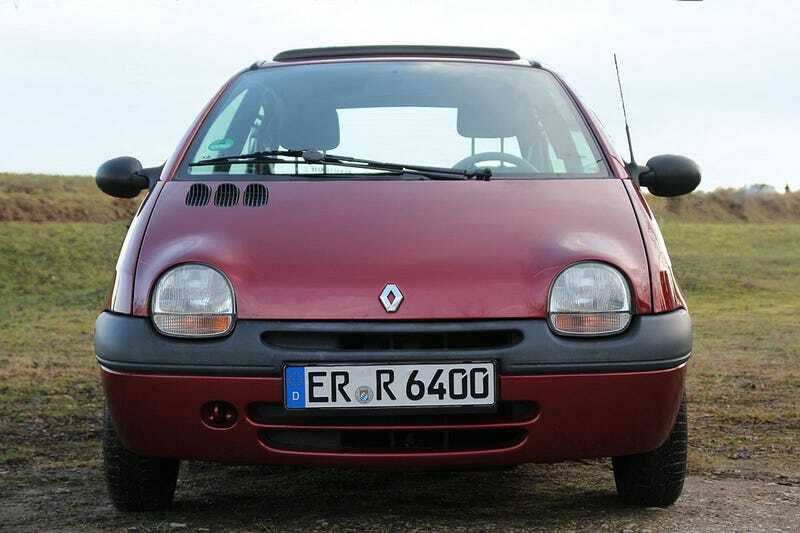 I don’t get the love for the Twingo. The internet hard-on for the Miata doesn’t make me want to drive one, and kind of turns me off from it. Kind of like Rick and Morty fans, or Doctor Who fans. I like post lists in groups of three, so I guess here’s a Prius. I wouldn’t have minded one for a work car.